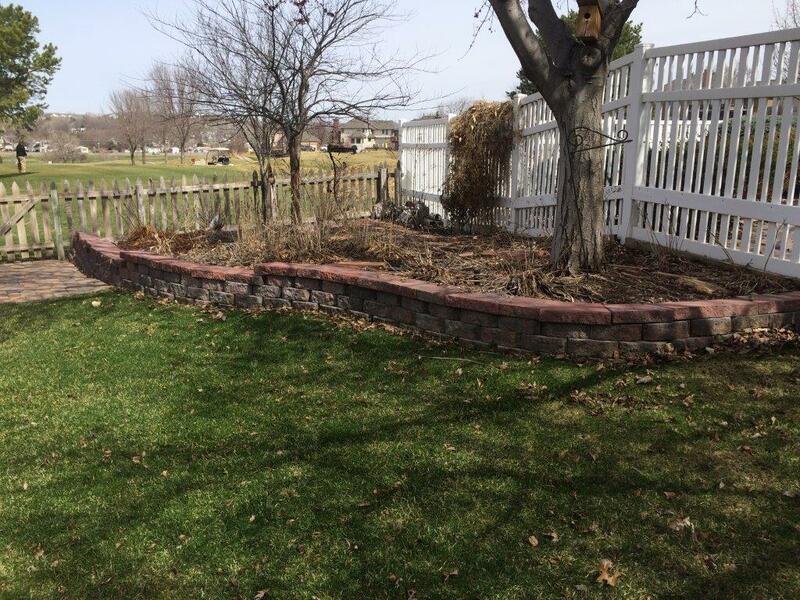 Let Nebraska Yard Care help you keep your yard or grounds looking great! In the spring, remove dead leaves and plants from your landscaping beds. 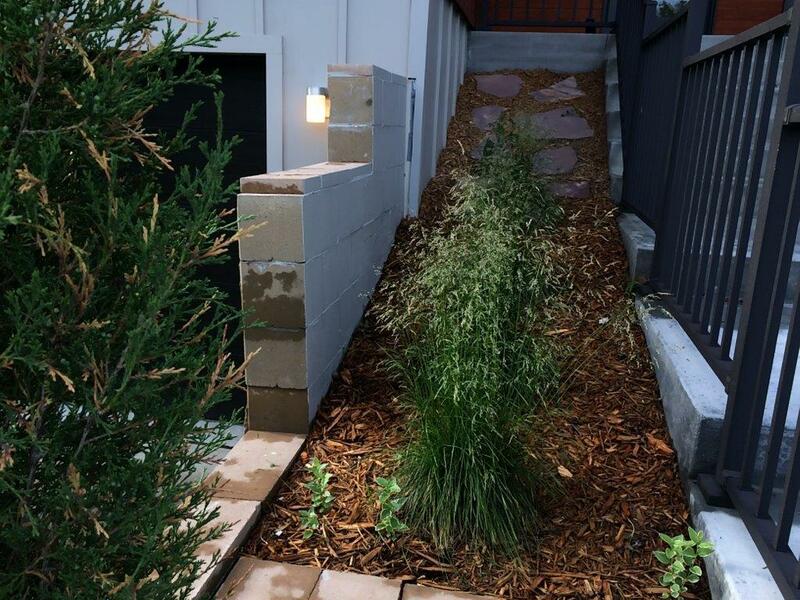 In the fall, rake leaves, plants which have died back, and put down mulch to protect plants over winter. After a storm, remove downed branches and trees. Whatever your yard clean-up tasks might be, Nebraska Yard Care can help! 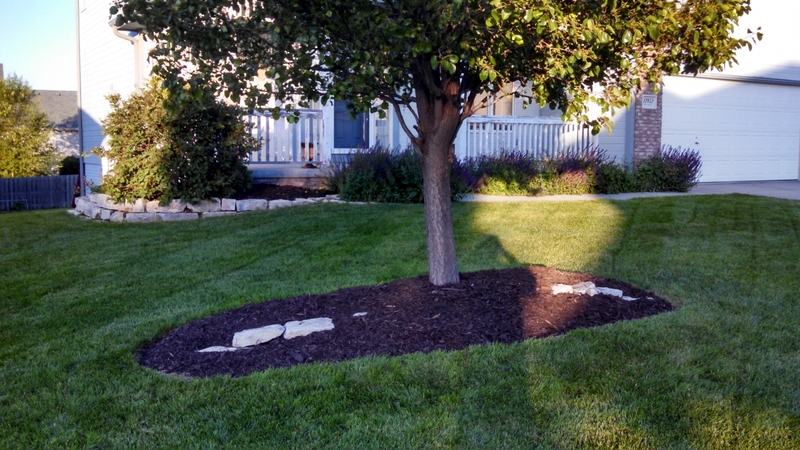 And we offer full-service mowing, and chemical applications every 4-6 weeks. 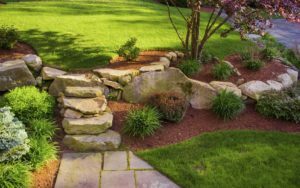 We can also keep your landscaping looking great all summer with our bed maintenance plans. Residential and commercial service available.